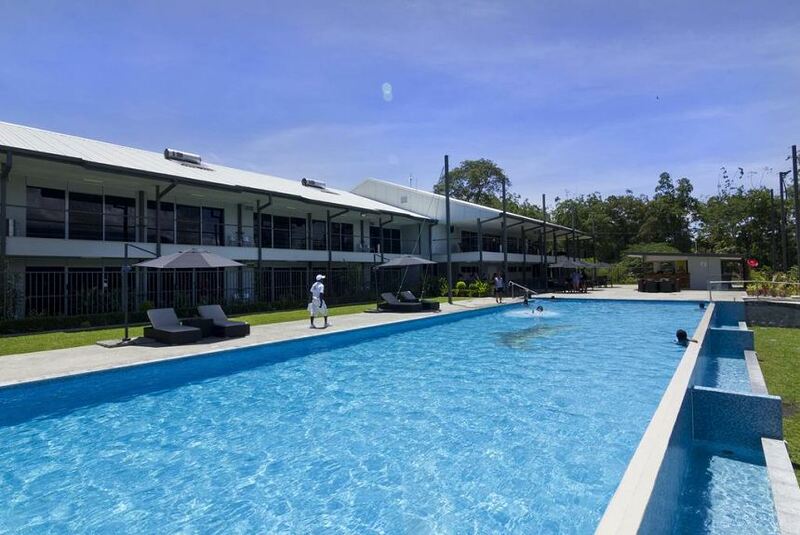 eaturing an outdoor swimming pool, a restaurant and a fitness centre, Crossroads Transit Hotel is located in Lae. All accommodation offers a flat-screen TV and includes free on-site parking. Guests enjoy mountain and garden views.